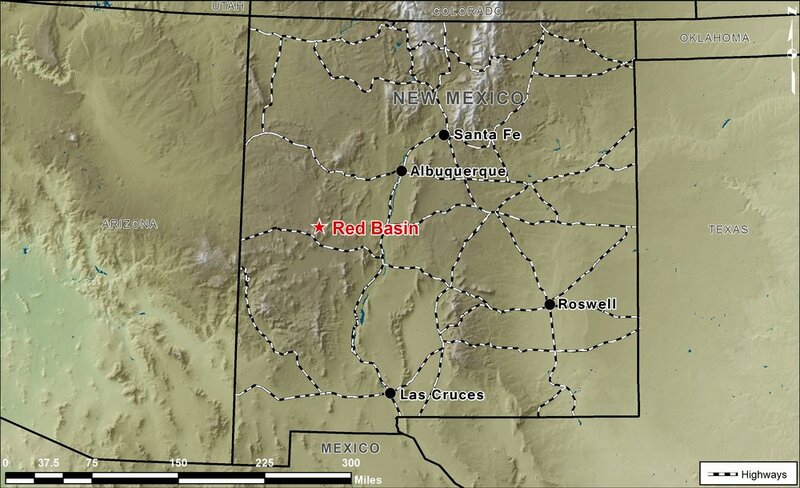 New Mexico — Millrock Resources Inc. Significant past producer with 163,010 tons of U3O8 produced from 1948 – 1982 (New Mexico Magazine, 1983, v. 5, no. 3). Recently developed in-situ mining techniques allow for more environmental-friendly, low-cost-high-margin processing and recovery.